Use our bikes for an afternoon cycling the largest Royal Park, from Hampton Court Palace or tasting Fullers beers on a comedy club cycle. 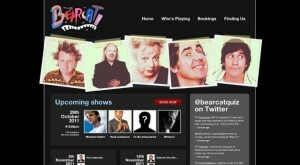 The Bearcat Comedy Club near Richmond run every Saturday from September to May, finish here for a night of fun. Enjoy a Royal Park with deer, Hampton Court Palace (Start at the palace after a visit), or an Ale Tasting Bike Tour. 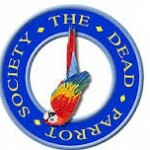 Dead Parrots Society is a comedy club at The Anglers pub in Teddington. 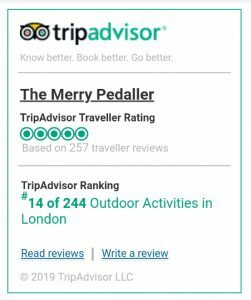 Located by Teddington Lock on the River Thames you could enjoy a Royal Deer Park Bike Tour or Hampton Court Palace bike tour (start at the palace) first. Running 1st Saturday of every month September to July this would be a great choice for your special occasion. 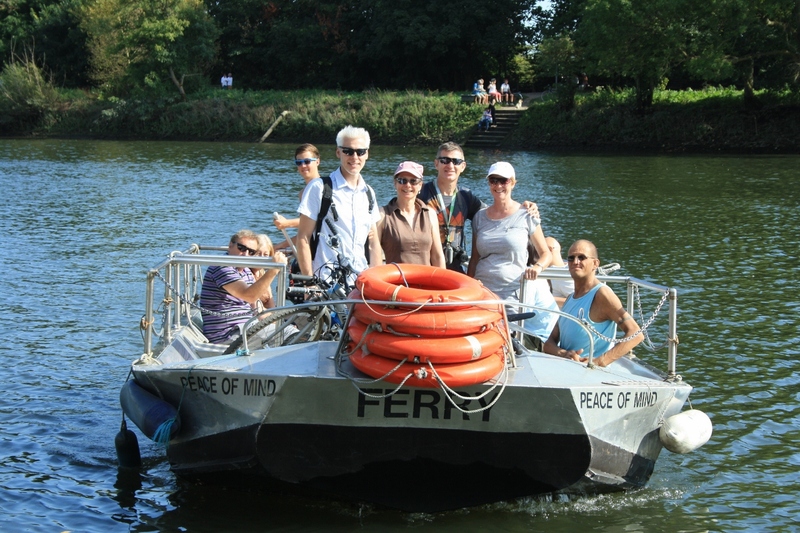 Join our afternoon Royal Deer Park Bike Tour, cycle the largest Royal Park of London finishing about 5pm in Richmond. We’ll enjoy a riverside drink before our cycle to The Turks Head in St Margarets for pre comedy grub and an evening of laughs! Perfect day for an alternative Stag, Hen OR birthday party, we’ll arrange a special day-group discounts provided. 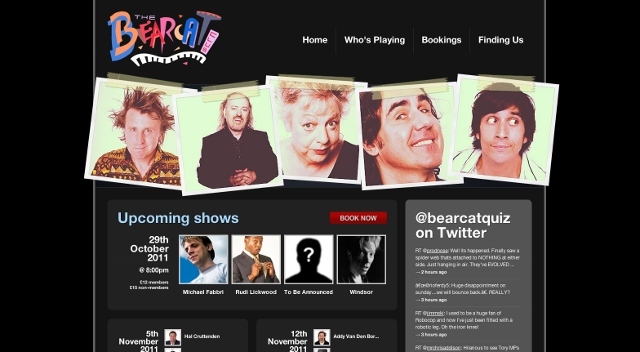 Contact Us to arrange your comedy club cycle!